May Virtual Light Broadcast: As she wrestled with cold and flu symptoms this week, Barbara was reminded that illnesses are an energetic reset: they give us the opportunity to step back, rest, relax and rejuvenate. Encouraging advice for anyone else experiencing the same! Steve and the Keeper of Time bring new insights about the end of Atlantis, and the meeting around what went wrong there and how the game of separation might be played differently next time (as in, now!) Also, how humans can make the transitions on earth easier or more difficult. It really is up to us. In the Good News report, Chris Morris continues the theme of harmonizing with one another and with planet Earth. The good news this month includes major steps toward cleaning up the Great Pacific Plastic Garbage Patch; women who are forging new paths in the #MeToo movement, the politics of New Zealand, and on the floor of the U.S. Senate; what the shock waves that hit the planet on April 19th actually looked like. Plus, intriguing news about the UK’s ban on plastic, the discovery by Japanese scientists of an enzyme that can “eat” plastic, and the “farmhoods” that are attracting more and more millenials. Also…a quartet of amazing Lightmasters of the Month. Next, we hear from Judith Bogner, a longtime Lightmaster who after years as a TV journalist in Europe has decided to plunge into politics from her home in Bavaria. Steve returns with No More Secrets, this time around the critical question of “Who Can You Trust?”–as technology continues to manipulate private information and now video in some startling ways. The Story of Amor continues, taking Amor from old assumptions about the purpose of his life to new and exciting responsibilities. In today’s Q & A: the timing and effect of 2018’s 22 waves of energy; finding new direction even late in life; important information to help you prepare for changes in the economy; more about our 11 dimensions and the decisions they (we) all make; and ways to help a beloved grandson deal with scary bad dreams. 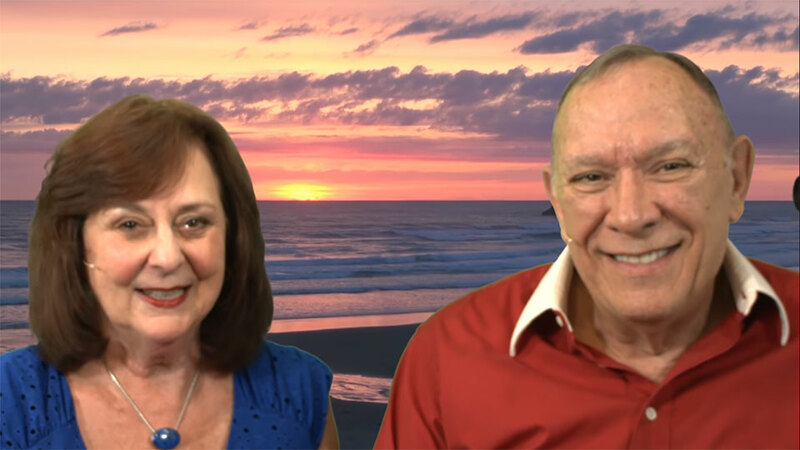 In the closing channel, Steve and Merlia expand on the role of humanity in 5th dimension reality and what we can do now to accelerate changes for the better that we want to see on the planet.